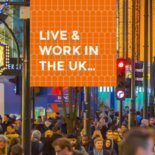 Considered working in London? Aussie & Kiwi qualified accountants are in-demand with our London clients. Numerous jobs available. Progress your career today! 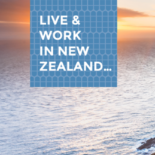 From Whangarei in the north to Queenstown in the south, and everywhere in-between, we have a wide range of accounting jobs with chartered accounting and professional service firms across New Zealand. Our London-based clients have multiple opportunities for experienced brand managers from Australia and New Zealand. 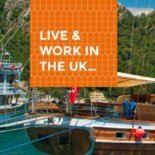 If you are interested in combining an overseas adventure with progressing your career in London, get in touch! Business Analysts from Australia & New Zealand wanting to gain London experience are in strong demand with our UK clients. 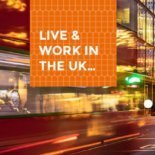 Find out why so many Australasian professionals love working in London! 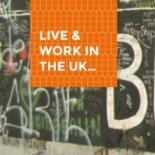 Have fun and experience the London life, while gaining valuable UK work experience. Multitude of positions available in a variety of industries. 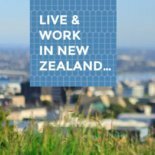 Are you a New Zealand expat lawyer looking to return home? Or a foreign qualified lawyer interested in moving to New Zealand? Escape the rat race. 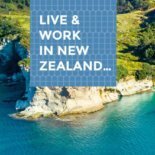 Work as a lawyer in the sunshine capital of New Zealand. Fancy a change or a new challenge? 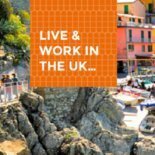 Join the Aussie and Kiwi expat community working in contract jobs in London. Take a couple of years out, gain valuable career and life experience. Our UK clients want DevOps Engineers with strong Scripting, AWS and DevOps experience for opportunities in London. 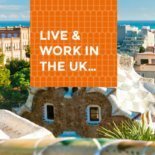 Take your Australasian digital skills to London, gain valuable overseas experience and make the most of a chance in a lifetime.